Stipend : will be posted in the pay scale Rs. 20600-46500 (IDA) as Assistant Manager. Apply Online at Rites website from 29/03/2017 to 19/04/2017 only. 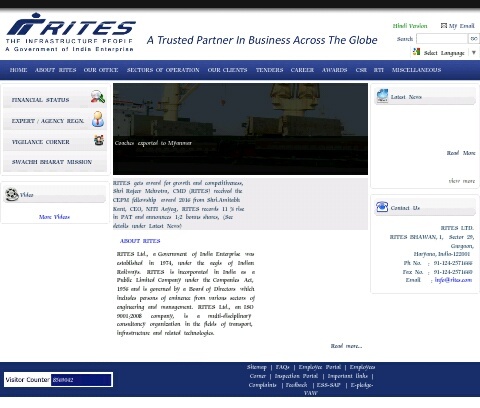 Please visit Career section page (at top menu) at http://www.rites.com website for all the details and a link for online submission of application.